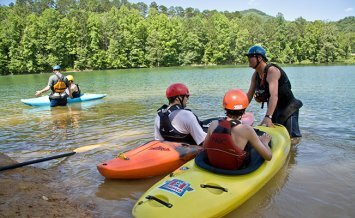 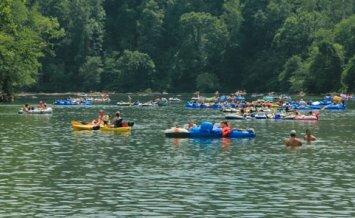 Rent a sit-on-top recreational kayak from the largest outfitter in Atlanta and take charge of your Chattahoochee river trip. 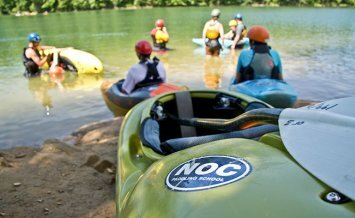 Good for both exercise and exploring, NOC’s stable sit-on-top river kayaks enable paddlers to create their own river experience: the boats’ combination of speed and maneuverability helps paddlers ferry across the river, cover long distances and even paddle upstream. 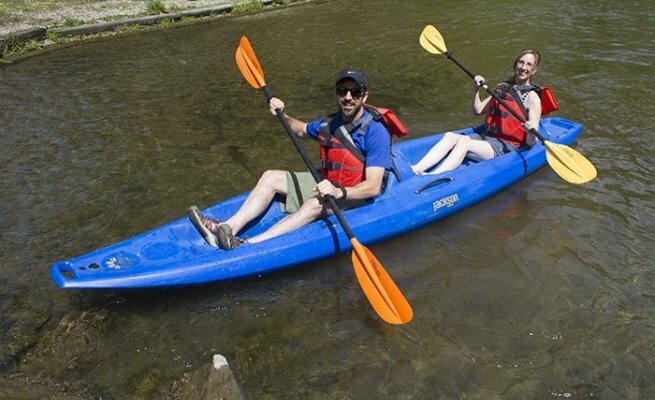 Two types of sit-on-top kayaks rentals are available: the one-person model or the two-person where you’ll get to share paddling, navigating (and a little team building) with your partner. 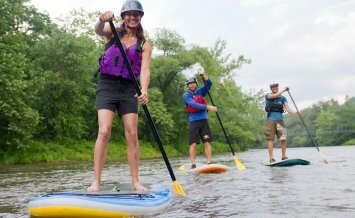 The age requirement for the one-person models is 9+ years and the age requirement for the two-person model is 5+ years. 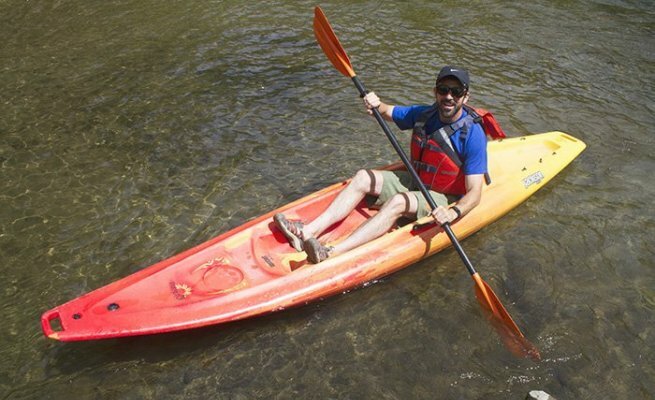 Kayak rentals include kayak, paddle, shuttle, and personal flotation device (PFD). 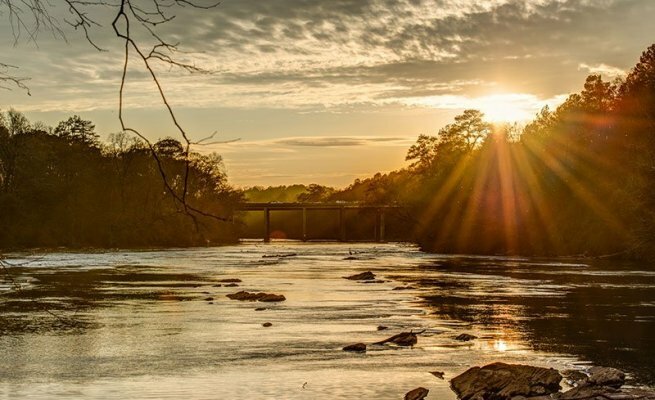 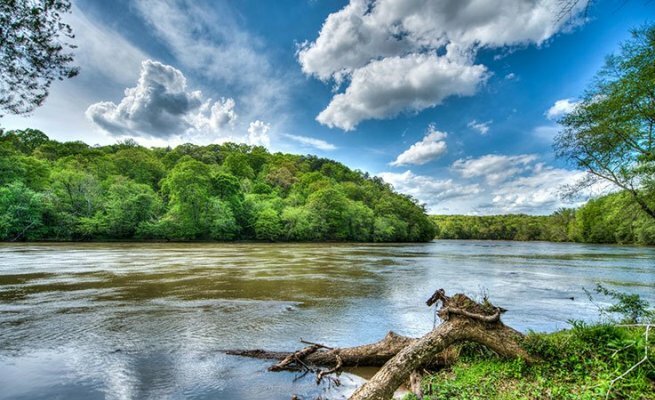 NOC’s riverside Atlanta outposts are located in the Chattahoochee River National Recreation Area at Johnson Ferry and Powers Island.